Sell Your House with none of the fuss. Moving home has earned its reputation as one of life’s most stressful processes, mostly through the pain involved in trying to sell your house. If you’ve probably been through it yourself or at least know somebody who has, you’ll know how stressful it gets. • The buyers can change their mind. • Issues can crop up on the survey meaning that lenders or buyers back out. The legal processes take months, meaning people even put an offer in before they’ve secured a mortgage, only to find they don’t qualify! 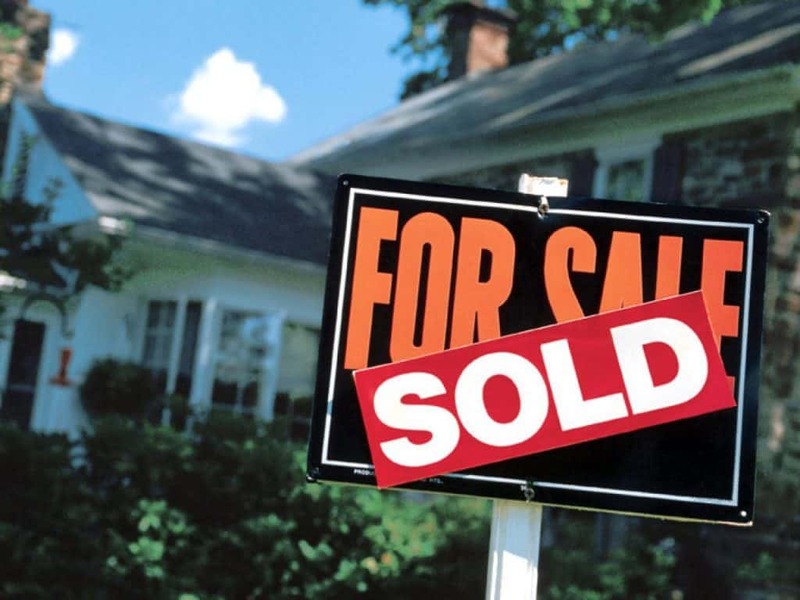 Sometimes, knowing how to sell your home can seem like an impossible task. This is why sellers are looking for an alternative like a sell house fast company. So what are the benefits if you sell your house for cash? When you sell your house through the usual method, it feels as though you’re liable for bills for the tiniest part of the process. Even each letter you receive from the solicitors costs a fortune! 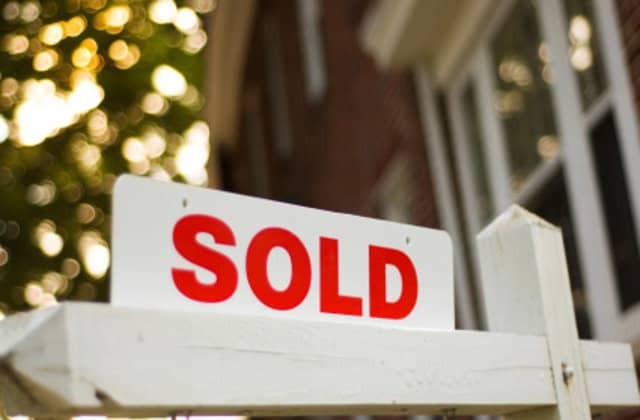 More often than not you are selling your home hoping to make some money, perhaps to put into your next property or even to help your life and future. But moving never comes cheap! When you sell your house for cash, there are no fees involved – think of all the money you’d save which could be spent in much more positive ways. Reliability is an exclusive benefit of a cash house sale. Which is why we are confident this is the way to sell your home. With a property cash buyer, there won’t be an emotional involvement, just an informed business decision. Imagine selling your house free of any concern that it might just fall through, and with much less stress. With a cash house sale, you get exactly that. Often within just 24 hours of your application, you receive an offer on your property, free of charge. You are under no obligation whatsoever to go ahead at this stage. You‘ll have time to think the offer over, understand the ins and outs, ask any questions, and figure out whether this is the best option for you. 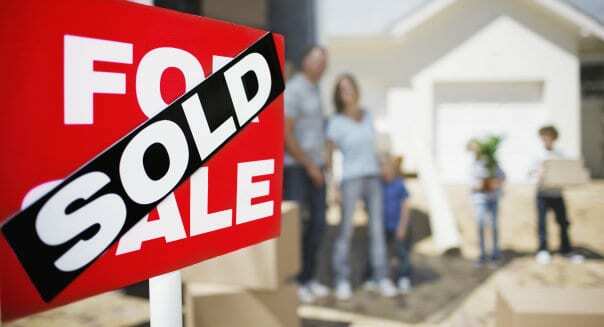 One thing is for certain, selling your house to a property cash buyer will be a lot faster than any traditional route! Selling on the open market can take months just for a straightforward sale, and often there will be problems which cause even more delay. Selling your house for cash will be a real stress reliever when it comes to ‘hard to sell’ properties. This could include something as straightforward as only having owned your property for a short time, sitting tenants, properties with irregular construction, short leases or leases that have problems in them. For cases such as these, it can take a long time to any initial property issues, let alone dealing with the sale through the open market. Cash buyers transform such situations, offering you a simple solution to what could otherwise become a bad headache. Borrowing has become increasingly difficult for buyers. With the Government introducing more stringent lending criteria, it can be much more difficult for buyers to secure a mortgage. Sometimes, when seeking a mortgage, buyers might find out they can’t borrow as much money as they had initially thought. When selling your house fast to a property cash buyer, you won’t be subject to these lending problems. Property cash buyers have the money needed and can access it as soon as they have decided to buy. As the money is already there, you aren’t facing the risk of your buyer not being able to cover costs. Those who understand the UK house selling process, are in a very small club! Knowing how to navigate the minefield of steps, legalities, and loopholes mainly depends upon you receiving information from estate agents and solicitors who will have their own requirements to maintain. It can be very difficult to know you’re doing the right thing at the right time, and whether advice is unbiased. Yet, with a reputable property cash buying firm, the professional will deal with the complexities for you. You will instantly know what your offer is, what you’ll get, and if there’s anything you need to do. Request a call from our friendly team to find out about our fast house sale services. Our main aim in life is always to try and reduce worry and stress. People outside the UK are often shocked when they hear about the trials that UK residents have to go through when trying to sell our houses. It shouldn’t have to be this way. Property cash buyers are not yet well known in this country, so you’re a step ahead of the rest of the property market! Ensure you thoroughly research a firm if you decide to go ahead with them. Once you are comfortable with a particular property cash buyer, the benefits await you.